Take the opportunity, join the Mycape.co.za portal, add your company (organisation) profile in the list and promote your business with us. Create your profile, add all important information and navigate people straight to your business. 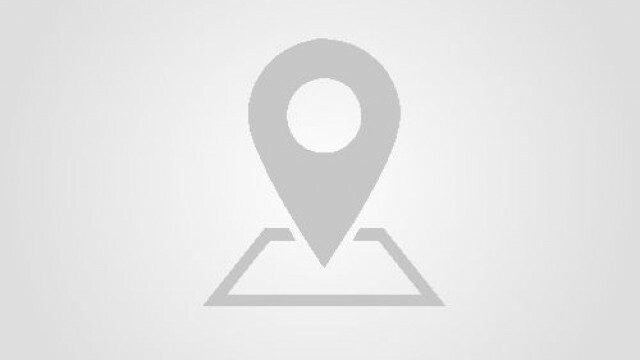 Log in and add listings to the Mycape.co.za directory. The Weskus Mall with a total letting area of 34 000m² is situated just off Saldanha Road making it an easy and convenient stop on the rim of Vredenburg. Rooiels is a small sea-side village situated on the eastern side of False Bay, about 20 km from Gordons Bay, along the scenic coastal road. 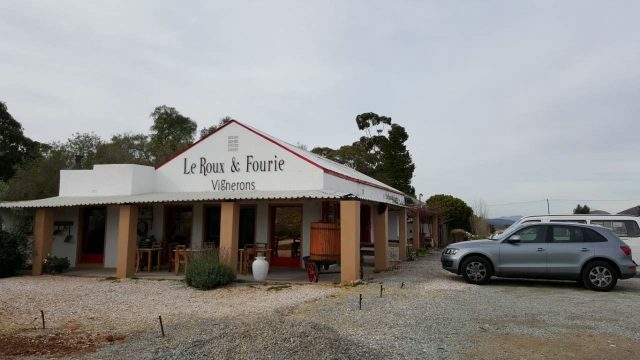 At the foot of the majestic Langeberg Mountains lies Le Roux & Fourie Vignerons, on the farm Buitenstekloof – the farm has been established circa 1823. Where majestic granite mountains, proximity to the cool Atlantic Ocean and windswept, low-yielding vineyards define the terroir. 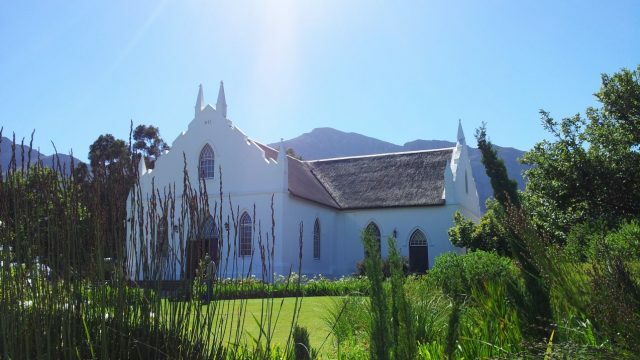 The Dutch Reformed Church is a Dutch Reformed church in Franschhoek, South Africa. The church was built in 1847 and is situated on the main road running through the town. 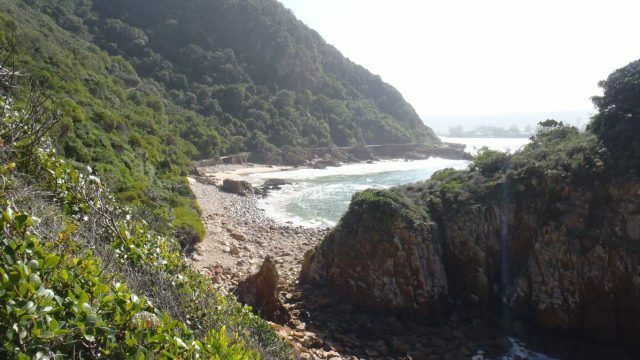 The Featherbed Nature Reserve is a Natural Heritage site in Knysna. It is an stunning unique privately owned reserve that lies on the Western Head of the famous landmarks known as ‘The heads’, accessible only by ferry. 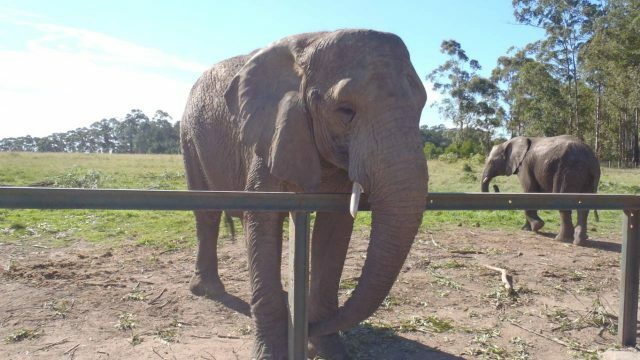 Elephant Sanctuary, The Crags, Plettenberg Bay, has African elephants and offers an interactive elephant experience and elephant back riding. Hilltop setting with coastal panorama, for breakfast, lunch and buffet dinner of Cape specialities. 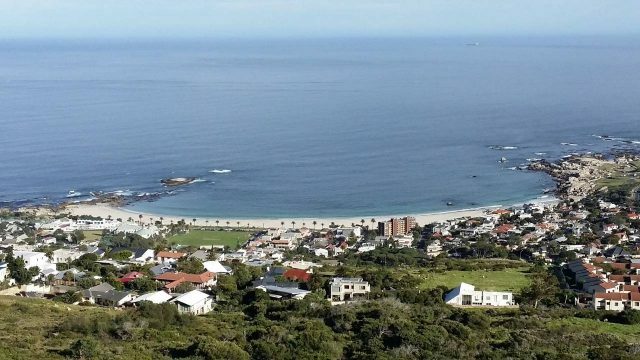 A rocky hill close to Hermanus town centre renamed and dedicated to Sir William Hoy who was one of the most charismatic figures in Hermanus history. 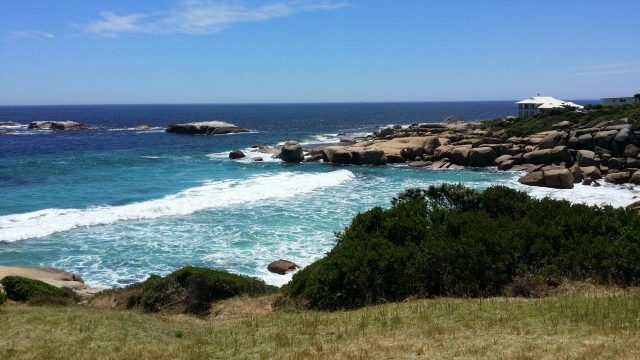 Bird Island Nature Reserve is a 3-hectare (7.4-acre) CapeNature nature reserve in Lambert’s Bay, South Africa. It is an important breeding site for Cape gannets and crowned cormorants. Bird guano was collected on the island for fertilizer from 1888 until 1990. The island is now a tourist attraction. 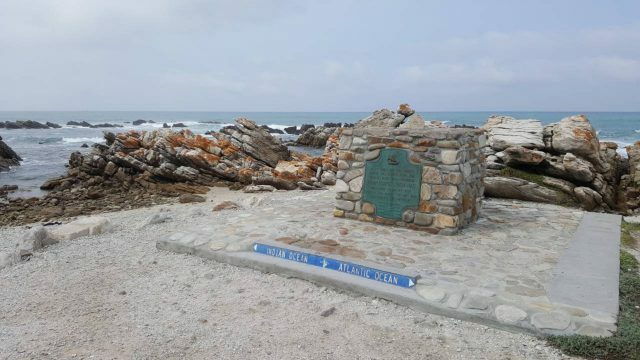 The southernmost tip of the African continent is at Cape Agulhas and not at Cape Point as is often believed. 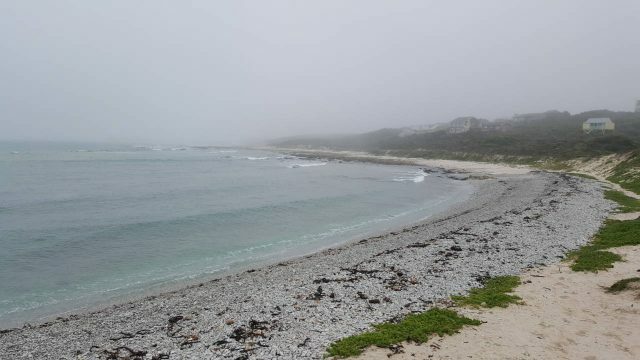 The tip is found approximately 1 km west of the Cape Agulhas Lighthouse. 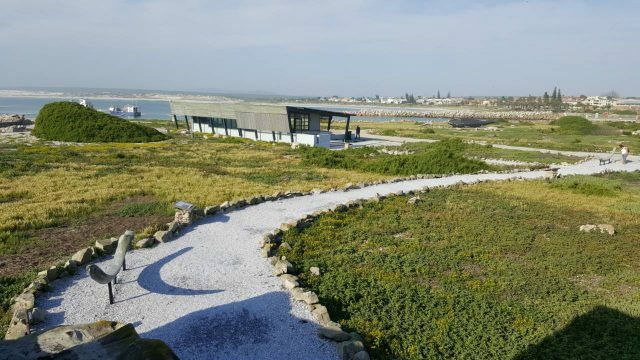 Suiderstrand is a small town located within the Agulhas National Park, home to vast diversity of mammals, reptiles, birds, insects and world-famous endemic fynbos. 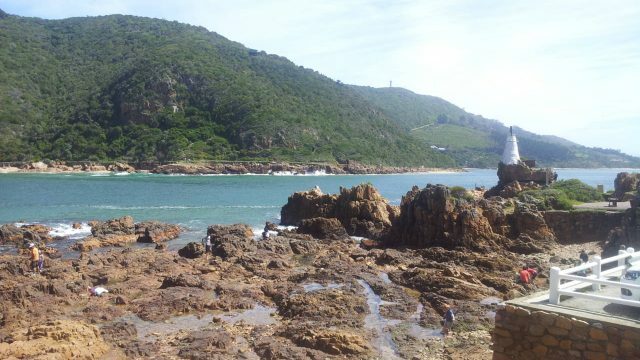 Previously Cornuti (Knysna). The establishment has had a classy new facelift. Situated on the rocks of the famous Eastern Head, East Head Café has the most spectacular view – looking directly through the Knysna Heads. The Bartolomeu Dias Museum is a multi-disciplinary government institution which is mandated to preserve and conserve the local cultural and natural heritage resources for education and enjoyment of both local and foreign visitors. It is also required to contribute to the economic growth of the area by attracting visitors from various parts of the world who end up spending their money in the local businesses. 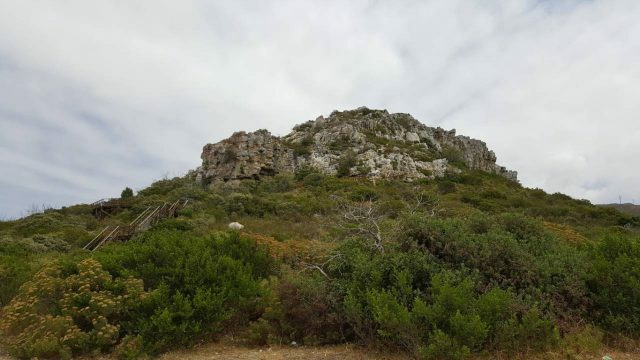 Silvermine is located in the central section of the Table Mountain National Park and offers great hikes, picnic spots, and fynbos. The Hermanus Yacht Club on the Kleinriver lagoon, locally known as Stofvlei, is superbly situated and has an enthusiastic membership taking part in fun or competition sailing almost every weekend during the summer season. Several major regattas are held every year. The Hermanus sailing season starts in September. 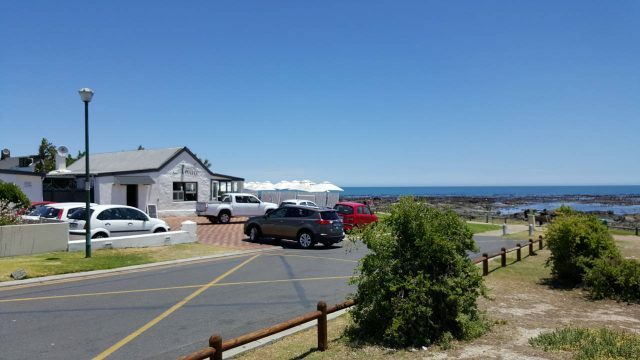 Stilbaai is well known for its laid back and relaxing holiday atmosphere with a number of recreation features which includes a golf course, bowls, hiking trails, tidal lagoon, water skiing, deep sea fishing, rock angling, restaurants and interesting local shops. 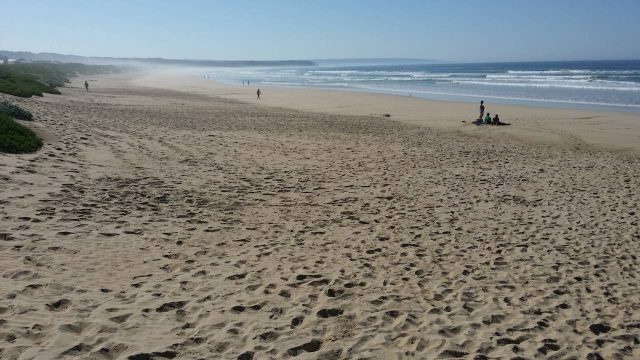 The Stilbaai beach offers a traditional beach holiday where friends and families can relax together. 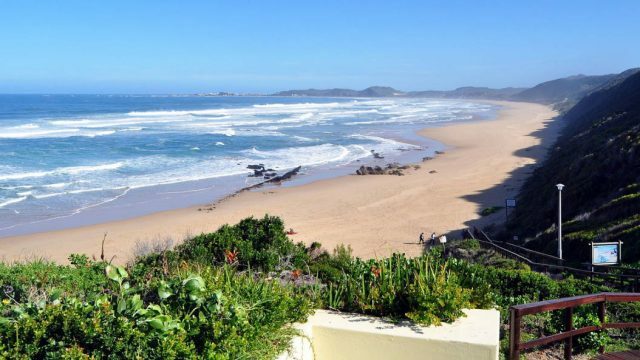 15 km West of George, nestled in a magnificent and sheltered rocky cove where the golden beach sands meet the frothy, turquoise waters of the ocean. 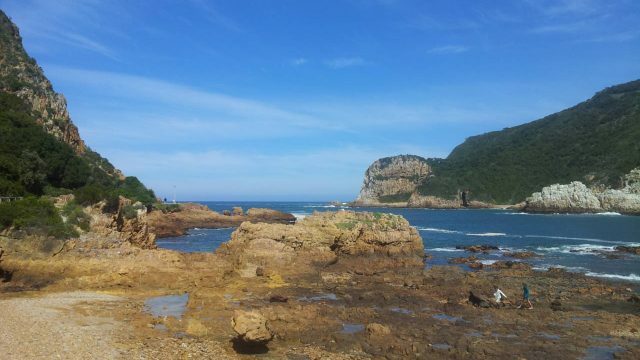 Herold’s Bay has coastal walks and trails ideal for spotting dolphins and whales. 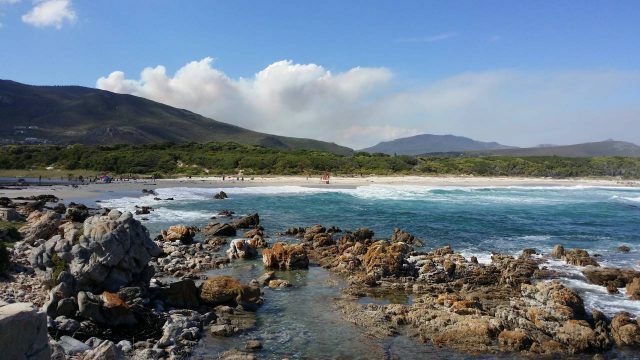 The unspoilt coastal fynbos makes it a popular spot for birders and nature-lovers. Preservation center for cheetahs & other predators, with education programs & animal encounters. Situated at the edge of Onrus River, the Onrus Beach offers everyone a beautiful location to swim and enjoy the sunshine. The Onrus River Lagoon mouth also gives children the perfect location for a safer swimming experience whilst the expanse of sandy beach means that there is plenty of space for everyone and their sandcastle creations. Oom Samie se Winkel, meaning “Uncle Sammy’s Shop”, is a Victorian style store that operates the same way now as it did back in the Victorian era. 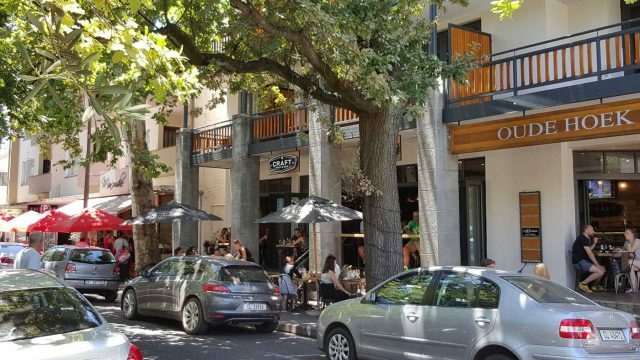 The store has been a Stellenbosch institution since 1904 and is now a national monument, offering all sorts of bric a brac and delightful foods and products. Great hamburgers, and even better milkshakes! Craft is a Artisan Bistro and Bakery, which is a conventional “Bistro” styled establishment with a specialist bakery and confectionery component. 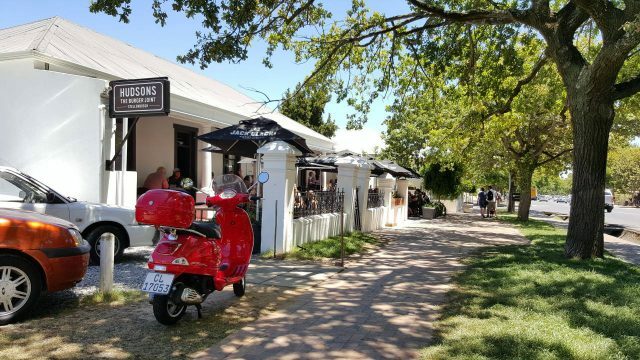 A sit-down and grab and go orientation, companied by our Stellenbosch centric wine and micro brewery menu that creates a modern European patronage experience. Situated between Camps Bay and Hout Bay, Llandudno is undoubtedly one of Cape Town’s most picturesque beaches. Motorists driving along the main road above get only a glimpse of greenish waters, white surf and grey monolithic rocks. From the water’s edge, the beautiful white beach is framed by natural bush, granite boulders and steep slopes on either side forming a dramatic mountain backdrop. The elite residential area of Llandudno displays spectacular architectural showpieces clinging to these steep slopes. Camps Bay beach on the Atlantic coastline is well-known internationally for its pristine white sandy beach and blue tranquil waters. The world famous Table Mountain and Twelve Apostles mountain chain looms over the beach. 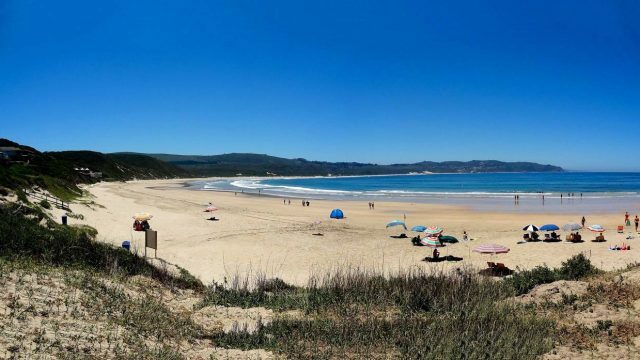 Buffalo Bay beach is about half way between Knysna and Sedgefield. Offers unspoiled seaside scenery, safe swimming and conditions. Dolphins are frequently spotted and Southern Right whales visit this section of the Cape coast annually between November. 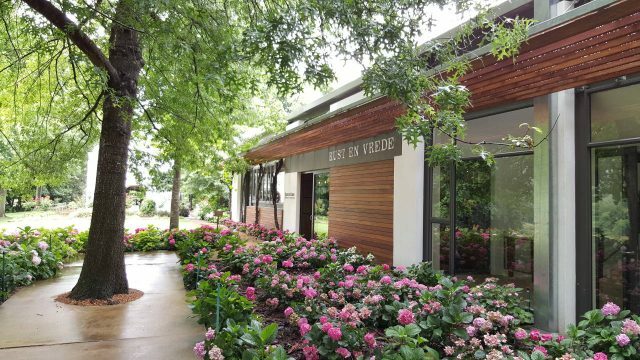 For 320 years Rust en Vrede has stood peacefully among the vineyards of Stellenbosch. Through centuries there were periods when wine was produced, but for the last 32 years our family have specialized in producing only red wine with the focus on Shiraz, Cabernet and Merlot. 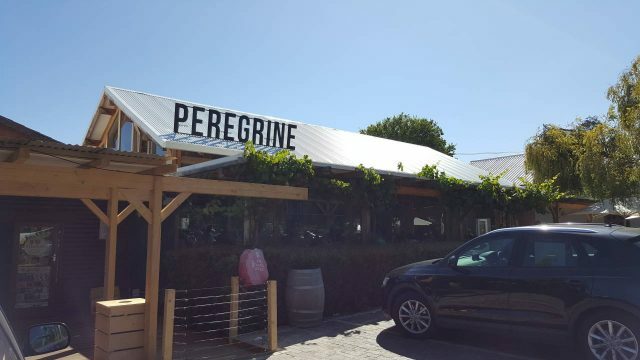 A great Beach Restaurant and Wedding Venue in Yzerfontein on the West Coast. 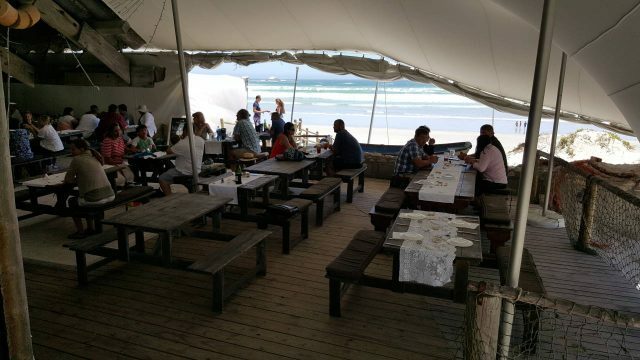 Castella Amare is a Stunning Portuguese Restaurant right on the beachfront at Melkbosstrand. Make sure you pop in just in time to see the beautiful sunset from the best spot in Melkbosstrand! A magnificent estate nestled in the fertile bowl of the Helderberg Mountains. Lourensford Estate, founded in 1700, a proud history joins with a dynamic new vision to create a giant among South African wine producers. Utilising unique technology and reaping the benefits of global expertise and optimal terroir, the wines of Lourensford are becoming well-recognised icons of true style and sophistication. 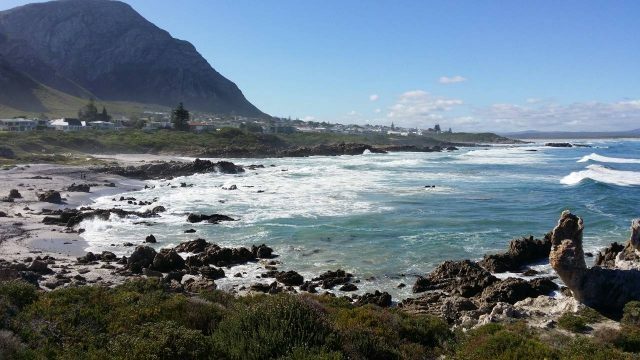 The world famous Cliff Path is perhaps the most popular trail in Hermanus stretching from the New Harbour for about 12km along the rugged coastline all the way to Grotto beach promising incredible sea and mountain views and of course the best land based whale watching in the world in season. Guided walks and trails are also available. On Saturday mornings, the Stanford Morning Market on Stanford’s main road, Queen Victoria Street, fills up with locals selling baked goods, food and other interesting items such as preserves, herbs, fresh vegetables and honey and irresistible gourmet pies and pastries, cakes and delectable desserts & lots more. The market offers a little bit of everything that passionate green-fingered Stanford locals have to offer. It also serves as a special meeting place for residents, weekenders and visitors to enjoy the charm and friendliness in this small town. Boschendal, with its backdrop of sweeping mountain ranges, deep ravines, imposing peaks and sun-baked rock is renowned throughout the world for its beauty. 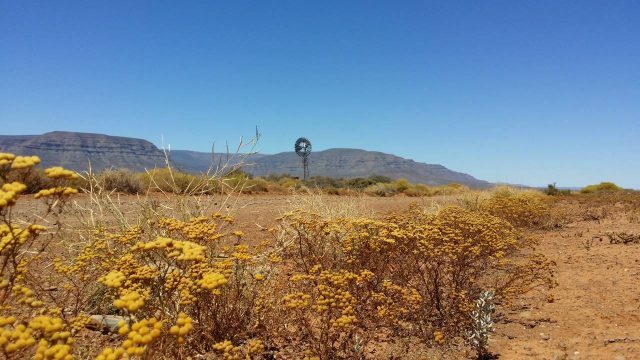 The farm is within an area of such significance that botanists have named it a kingdom on its own – the Cape Floral Kingdom. 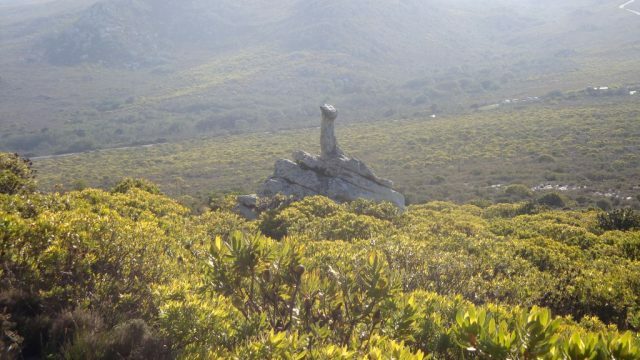 A major feature of this diverse ecosystem is the fascinating multiform low-growing vegetation known as fynbos. More than 30 attractions including 23 rides ranging from Kids Rides to Family Rides and Thrill Rides for the more intrepid adventurers. Boat Ride add to the offer. Cool-Runnings is Africa’s only toboggan track, but there are over 300 others across the world! This form of tobogganing has been around since 1976, with the stainless steel tracks installed by the German inventor company Wiegand. Tygervalley, Cape Town was selected as the most favourable location for Africa’s first track and Cool-Runnings was born in July 2007. Redberry Farm is a commercial strawberry grower and popular family entertainment venue for the whole family! The Cape Wheel is a giant observation wheel that offers a spectacular 360 degree panoramic view of Cape Town from the iconic and vibrant V&A Waterfront precinct. The Old Biscuit Mill is a vibrant, warm-hearted little village in the heart of Woodstock where talented people come together to share, collaborate and well… show off their heart-felt passion. The Mill is home to day and night markets, dynamic office space, a range of workshops and designer stores, delicious farm stalls, decadent restaurants as well as an inspiring line-up of festivals and productions. HintHunt is a simple and fun live escape game, designed for small groups of 3-5 people. You get 60 minutes to climb a mountain of puzzles and mysteries in a tiny room. The goal is simple yet challenging: get out in time! Else … you could be trapped inside forever! During this engaging and challenging game team members truly live and breathe in union for an hour. Explore the largest permanent hedge maze in the Southern Hemisphere! The Redberry farm maze consists of seven strawberry stations, an underground tunnel and a lookout point to be found within 10km of rows! 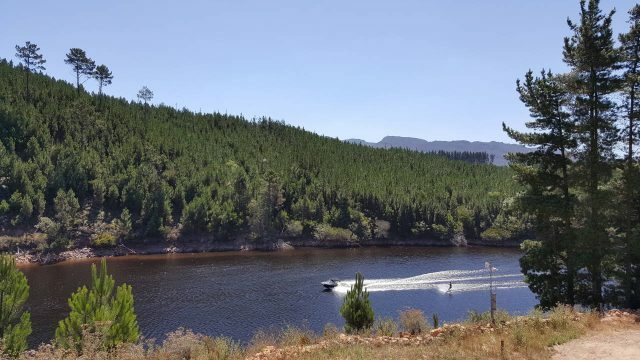 The Glen Oak 4×4 trail is just an hour and 30 minutes outside of Cape Town is situated in the Greyton little valley at the foot hills of the Klein River Mountains. This area boasts beautifully lush forests and magnificent views. Gansbaai is one of only a very few working fishing villages left in the Western Cape. The fishing industry dates back to the earliest settlement days in Gansbaai when Johannes Wessels erected the first temporary dwelling in 1881 next to the fresh water fountain on the spot where the old harbour is now. Fisherhaven is a small town in the Western Cape, South Africa. 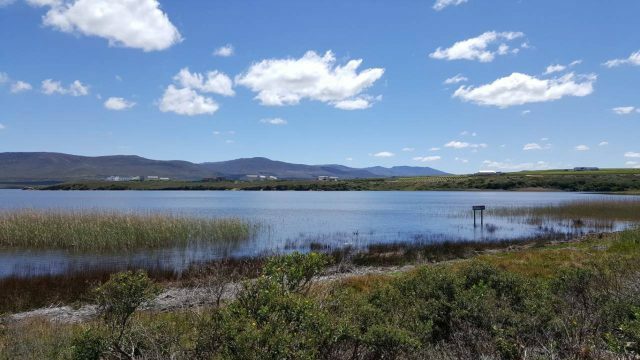 It is situated next to the Bot River Lagoon, about 14 km from Hermanus and about 14 km from Arabella Country Estate and Golf course. There is an abundance of indigenous fauna and flora. 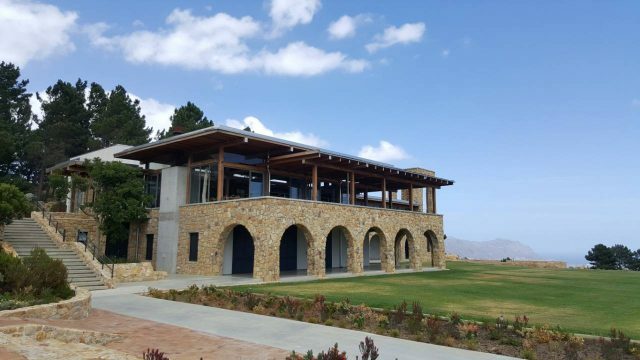 Bengueal Cove is an award-winning wine estate situated at the start of South Africa’s very popular Hermanus Wine Route and a member of the Bot River Winegrowers Association. As a leading producer and wine destination the quality of wine you can enjoy from our vineyards are of the highest standard. 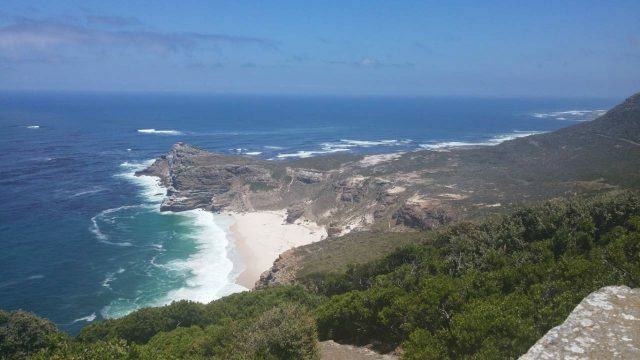 De Hoop Camp Site is located within the De Hoop Nature Reserve in the Western Cape of international importance and a fabulous holiday destination. The reserve covers 36 000 hectares and includes 3 nautical miles of marine protected area. Just Nuisance was the only dog ever to be officially enlisted in the Royal Navy. He was a Great Dane who between 1939 and 1944 served at HMS Afrikander, a Royal Navy shore establishment in Simon’s Town, South Africa. He died in 1944 at the age of seven years and was buried with full military honours. West Coast Fossil Park close to Langebaan, Western Cape, South Africa. See the fossils of bears, sabre-tooth cats, short-necked giraffes and the many other exotic animals which inhabited the west coast area some 5 million years ago. 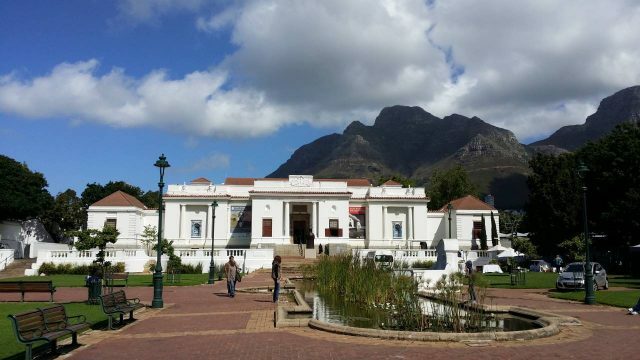 Wellington Museum, situated in the winelands of the western Cape, 45 minutes from Cape Town, features not only the cultures of various African ethnic groups but also prides itself in having ties with countries as far afield as America, England, Scotland, France, and the Netherlands. 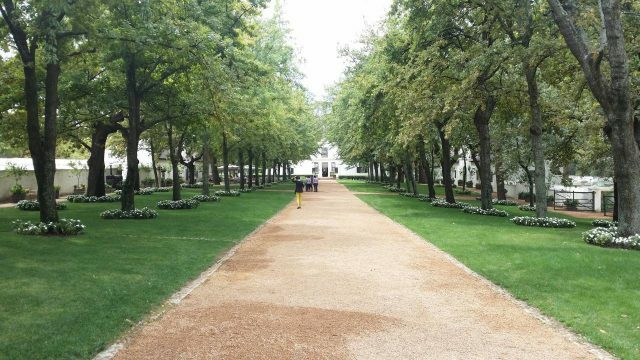 The Stellenbosch Museum currently comprises of four houses of historical interest and their gardens. 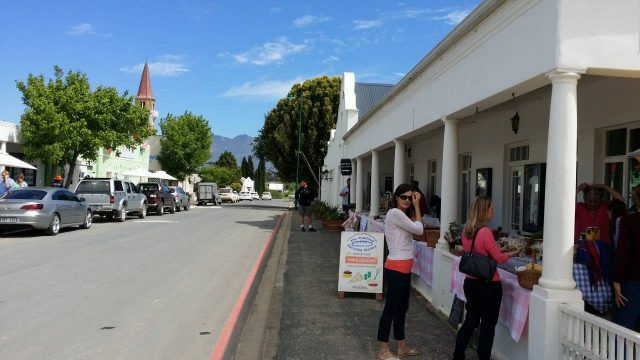 Each of these beautiful homes represents a different period in the architectural development of Stellenbosch. The houses, their interiors and their gardens have been wonderfully restored, furnished, planted and decorated to illustrate the particular style and taste of the time. 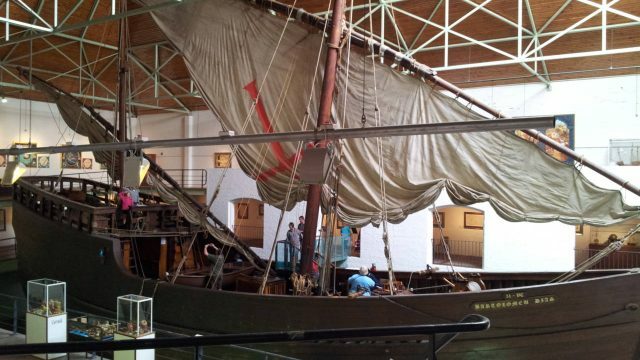 The Bredasdorp Museum is primarily a maritime Museum whose primary theme is “Shipwrecks along the dangerous Southern Cape coast and their influence on the development of the Strandveld”. 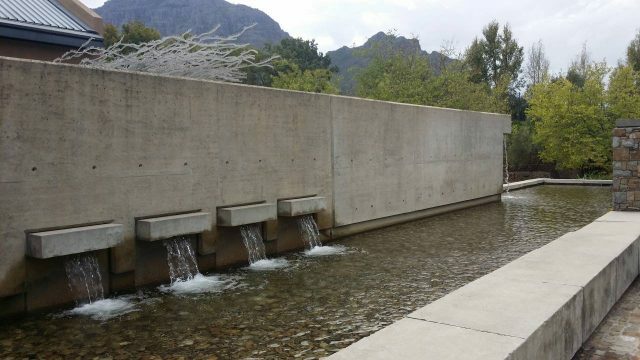 Paarl Museum reflects the history of the Paarl Valley and facilitates an interesting and in-depth look at the town’s rich and varied cultural heritage. Built in 1907, this beautiful church with its neo-Gothic elements has housed the Montagu Museum since 1975 and was declared a National Monument in 1976. The main aim of Montagu Museum is to research and portray the cultural-historical heritage of Montagu and its people. The Genadendal Museum complex forms part of the Genadendal mission station which was established in 1738 by the Moravian Mission Society. The Museum houses over 2500 objects in the collection. This collection was declared a National Cultural Treasure on 8 March 8, 1991. Built in 1747, the Drostdy served as the official residence and seat of the magistrate of Swellendam – the most important building in town for years. It is a gorgeous example of Cape Dutch, minus its original façade gable. A Victorian house with artifacts and displays from Caledon’s past. Caledon Museum houses historical exhibits covering the years 1840 to 1900. Beaufort West became the first municipality in South Africa in February, 1837 and had the first town hall in the country. The Simon’s Town Museum collects and exhibits the cultural history of the people of Simon’s Town and their connections with the Dutch East India Company and the Royal Navy. Naval Base Simon’s Town is the South African Navy’s largest naval base, situated in Simon’s Town, near Cape Town. The base provides support functions to Fleet Command. The Outeniqua Transport Museum is a railway museum located in George, South Africa. The museum holds 13 steam locomotives, among other vehicles. Its collection includes the coach that Queen Elizabeth slept in during her 1947 visit to South Africa. 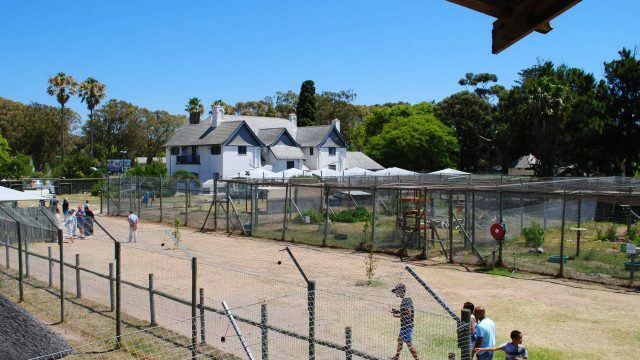 The CP Nel Museum is a museum in Oudtshoorn, South Africa, which houses exhibits depicting the role of the ostrich trade in the town’s history, as well as the cultural history and lifestyle of the people of the Little Karoo region, as it was during the Victorian era and early 20th century. The Bartolomeu Dias Museum Complex is the second biggest provincial museum affiliated to the Western Cape Department of Cultural Affairs and Sport in South Africa. 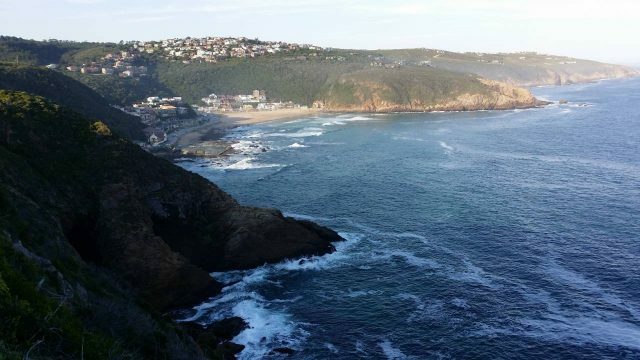 It is located at Mossel Bay. Hout Bay Museum is a province-aided museum on 4 Andrews Road in Hout Bay near Cape Town, South Africa. Opened on 5 April 1979. The museum has displays on the history of the Hout Bay valley and its people, focusing on forestry, mining, and the fishing industry up to modern times. 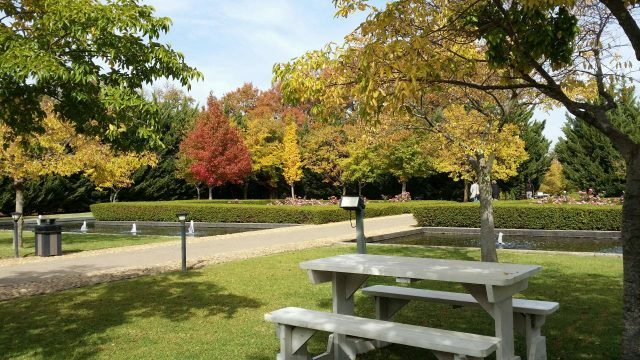 The museum also organizes weekly guided nature walks into the surrounding mountains. District Six Museum is a museum in the former inner-city residential area District Six in Cape Town, South Africa. After a three-year programme of renovation and extension of the National Mutual Building on Church Square, it was handed back to Iziko during a media preview event held on International Museum Day, 18 May 2010. The SAS Somerset is permanently moored for public viewing in the Victoria and Alfred Waterfront in Table Bay Harbour, Cape Town. The Planetarium, which is housed in the South African Museum building in Cape Town, is a celestial theatre in the round, utilising the complex Minolta star machine and multiple projectors to transport the audience through the wonders of the universe. The ultimate in armchair travel. This house museum is furnished as a home for a well-to-do Cape family during the late 18th Century. It houses some of the best pieces of Cape furniture and silver in the country, in addition to a priceless collection of ceramics. Cape cuisine with an international edge on 300-year-old wine estate with vineyard-view terrace. 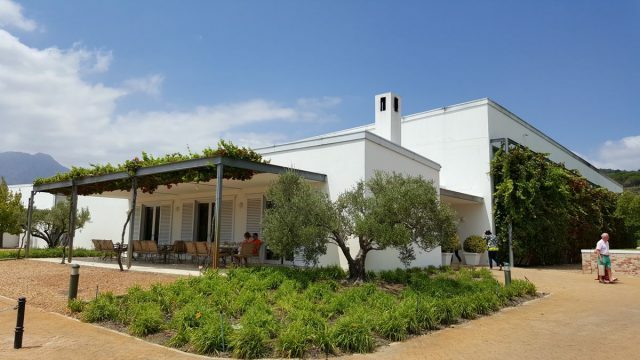 The farm, Groot Constantia, dates back to 1685, when the land was granted to Simon van der Stel – thus making it one of the oldest wine farms in South Africa. 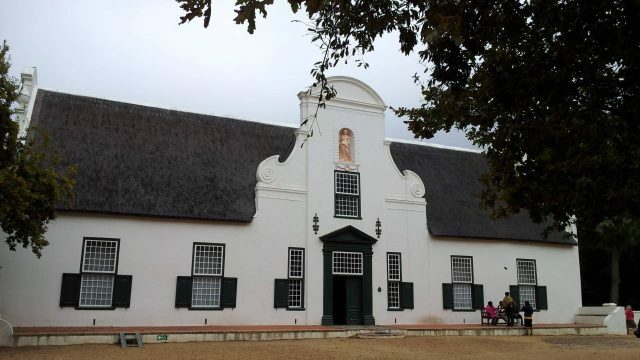 Its Orientation Centre in the Jonkershuis complex uses panel, object and archaeological displays to give an overview of Groot Constantia from the past to present, including slavery on the estate. The statue of Cecil Rhodes was erected at Company’s Garden in Cape Town in 1908. It features a full body replica of Rhodes wearing a three-piece suit, standing with his left hand raised and pointing north. It has been compared to the Jan van Riebeek statue, which faces south and asserts a different sense of occupation. Despite its size, the present location of the monument in the Company’s Garden makes it less significant in comparison to that of Jan Smuts at Adderley Street, Cape Town, a location that had been considered for the placement of the Rhodes statue. This house is the only remaining example of the English Georgian-style red brick houses that were once common in Cape Town. It was built c. 1839 by the English immigrant and notary, John Barker, who named it in memory of his first wife, Ann Bertram Findlay. The Iziko South African Museum is a South African national museum located in Cape Town a city that is a capital of South Africa and has the famous prisoner site of Robben Island. The museum was founded in 1825, the first in the country. It has been on its present site in the Company’s Garden since 1897. Expansive, 17th-century, colonial castle housing military & historical art museums. Saldanha Bay is a natural harbour on the south-western coast of South Africa, about 105 kilometres (65 mi) north west of Cape Town. The town that developed on the northern shore of the bay, also called Saldanha, was incorporated with five other towns into the Saldanha Bay Local Municipality in 2000. The current population of the municipality is estimated at 72,000. There are so many Leisure directory portals out there! Why list my item at mycape.co.za? It is FREE to all users! Easy registration. Sign up in just a few seconds! Do I have to register to make use of Mycape.co.za? No, you do not need to register to use our search area and to browse listings. However, to create your own free listing, you need to register to the website. Registration takes less than a minute! Submit listing here. Use the price table below to check out & compare our various listing options. Please choose a suitable package for your listing(s). 1x Regular Listing. No frills with all the non-essential features removed to keep it simple and, most importantly, Free! All prices includes VAT. Prices valid until 31 December 2016. A Featured listing is a ‘preferred’ listing that appears at the top of our search results if it is relevant to a particular item search that is being conducted. Featured listings also have a ribbon at the top of the listing image that highlights the item in the results most closely representing a user’s search criteria. This makes your listing stand out and easy to find! Most directories use ‘No-follow’ links when listing website links. It is an HTML attribute value used to instruct search engines that a hyperlink should not be followed and hence would not influence the link target’s ranking in the search engine’s index. That means if a website owner is linking back to you with ‘No-follow’ attributes, it does not pass on a ‘backlink’ to your site. ‘Do-follow’ links allow Google (and all search engines) to follow the hyperlink and providing you with a ‘backlink’ to your website to improve SEO. If a webmaster is linking back to you with this link both Search Engine will be able to follow you. The best way to give someone ‘Do-follow’ love is allowing keyword in the anchor text. MyCape.co.za provides ‘Do-follow’ links and allows keywords in link text!